When a business invests in a outdated or inefficient product it loses money. If it doesn’t change it’s business practices it will go bankrupt or shut down. Why? Because something better and more cost effective has come along to replace it. More often than not, changes in markets are due to lower cost options. Coal is a necessity now because it provides “base load power” on a consistent, predictable basis. The replacement to coal is battery storage powered by renewable resources like the sun, wind or ocean tides. This current change by the Trump administration to lower clean energy requirements on utilities is fruitless and bad leadership. It’s clear that this administration doesn’t make decisions based on the reality of economics and sound business practices. If they did, they would carry momentum of leaders before them by creating incentives to invest in clean energy in places that are high coal producers. That would create long term jobs, improved grid infrastructure and energy competitiveness on the international scale. Other countries like China are becoming industry titans in the global marketplace in renewable energy. The Trump’s administration’s proposal to relax regulations on carbon emissions is welcome news in coal producing states like Wyoming, even as people in the industry acknowledge its impact would be limited. “Coal fired power plants are a necessity to keep the… electricity grid stable in America,” says Tom Stalcup, plant manager at the Dry Fork Station coal-fired power plant in Gillette. Large open-pit mines dot the plant’s perimeter, and the light-blue building rumbles as electricity flows to states across the West. Like many here — where the coal industry produces nearly a quarter of the state’s income — Stalcup worried the Obama-era Clean Power Plan would have forced plants to close. It set targets for states to reduce carbon emissions, and aimed to remake the power grid with a large-scale shift away from coal to renewable power like wind and solar. Two dozen states, including Wyoming, challenged the Clean Power Plan as exceeding the Environmental Protection Agency’s authority, and a court held up the rule before it could take effect. The Trump administration’s new proposal, called the Affordable Clean Energy rule, would give states more power to regulate carbon emissions. It doesn’t set any cap for emissions, but simply suggests ways that individual plants could become more efficient. 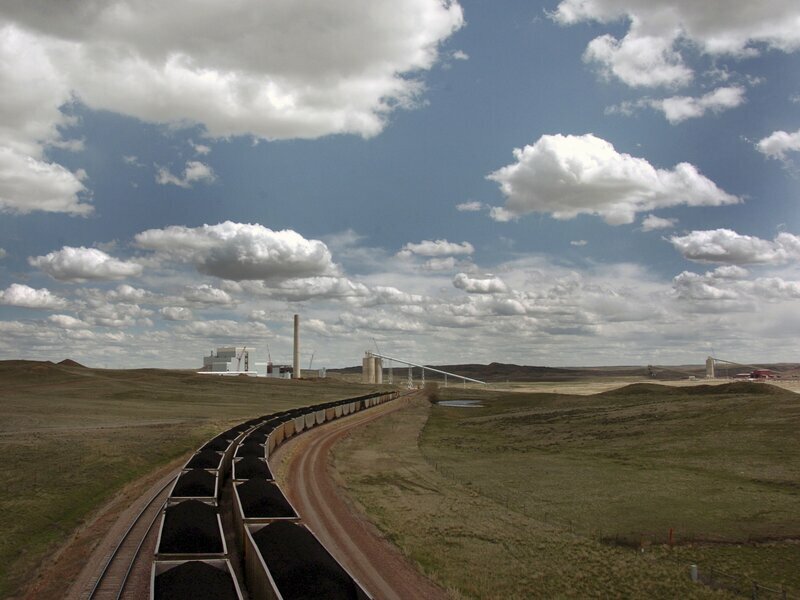 In Wyoming, that’s providing new hope that some coal plants might stay open longer. One technical tweak that could make a difference is a change in what’s called New Source Review. It was meant to make sure that as coal plants expand or retrofit, they also install the latest, most effective pollution controls. But that can cost hundreds of millions of dollars. “It maybe creates a little bit more of an incentive to invest in some coal-fired power plants, to keep them open a little longer than they might have been otherwise,” says Rob Godby, of the University of Wyoming Center for Energy Economics and Public Policy. Environmental groups point out this would be bad for public health, as it would increase air pollution from coal plants. In fact, those plants most likely to benefit from the change are some of the country’s oldest, and dirtiest. The E.P.A.’s own projection finds that its new proposal would mean up to 1,400 more premature deaths every year, 48,000 new cases of “exacerbated asthma,” and at least 21,000 more missed days of school. But energy analyst Godby says it would only make sense to extend the life of “a very small number” of plants, because coal’s real problem is economic. Over the past decade, coal’s share of the country’s energy mix has dropped from just over half to about a third. According to S & P Global Market Intelligence, utilities plan to close about three dozen more coal units by 2020, and many say they don’t expect that to change despite the new proposal. It’s not clear what, exactly, that would mean. But the Trump administration has repeatedly raised the idea of subsidizing struggling coal and nuclear plants. 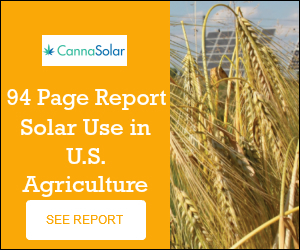 The administration’s Affordable Clean Energy proposal is open for public comment. If it takes effect, environmental groups and some states are threatening a legal challenge. Gillette Mayor Louise Carter-King says the plan would really be just a short-term boost. What’s more, she says, regulation of carbon emissions could be stepped up again after the next presidential election. “It’s that uncertainty that’s tough on people and the industry,” she says. Utilities are also mindful of that uncertainty, another reason President Trump’s latest lifeline to the coal industry may not change much.